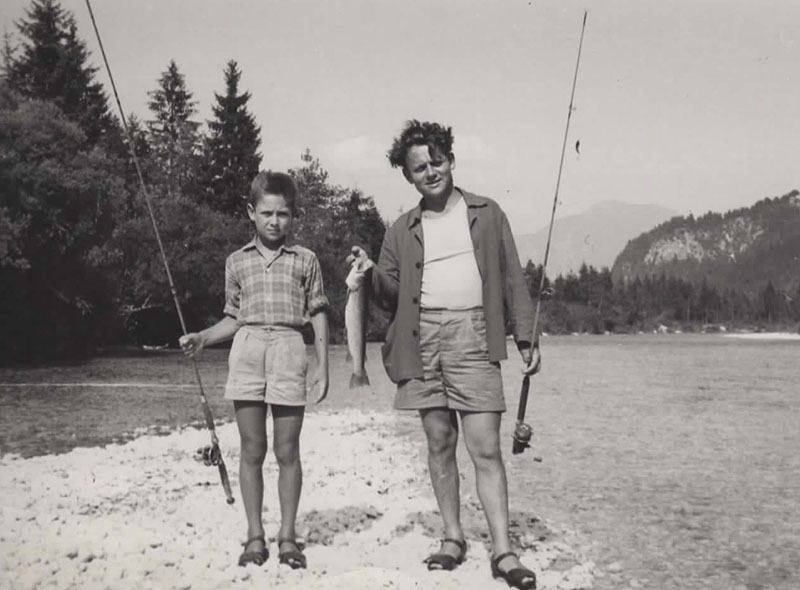 Fishing club Bled was founded in 1953 with its first president Ivan Kavcic PhD. At first the club was divided into two segments, namely Lake Bled and Sava Bohinjka river. At this early stage there were sixteen to eighteen mainly younger fishermen in the lake segment and roughly twenty older members in the river segment. 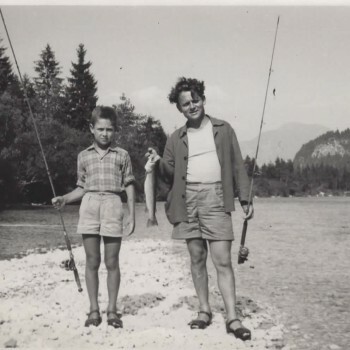 The later were allowed to fish also the lake district, and were considered senior members. To advance to the river segment of the fishing club, the empty spot need to be created, which in practice only took place after the passing of one of the senior members. The club members, led by Nande Mohar and Zdravko Stibil, unsatisfied with rules and directions of the club, took the initiative and contacted the Bled major Joze Kapus. They stressed the importance of environmental care, and fish protection and the need for a leader that will be able to execute major changes. The major Joze Kapus selected Ludvik Bem and the period of great changes followed. An end was put to segmentation of the club and all the members were granted equal rights. 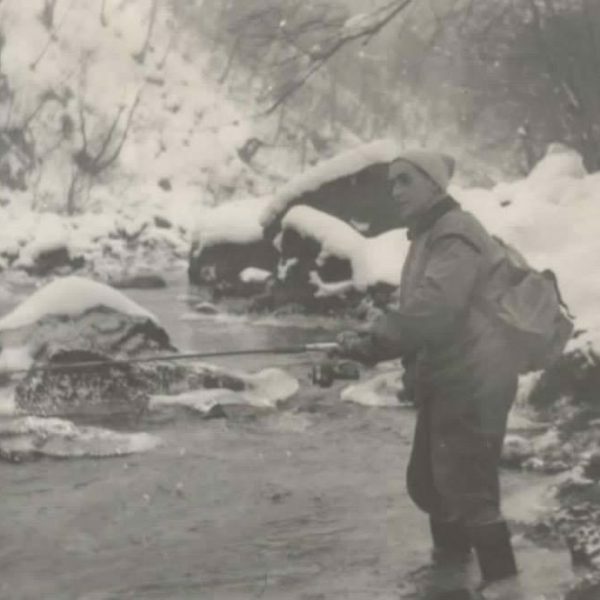 Nande Mohar and Zdravko Stibil both took responsible roles in the new fishing club structure, taking care of competition and game keeping in Sava Bohinjka river respectively. Important, all the management members were also responsible for searching additional funding in terms of sponsorship and donations. This laid firm foundations on which our fishing club still operates. 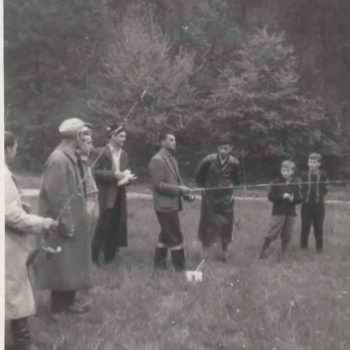 Ludvik Bem led the fishing club for three mandates, and was followed by Zdravko Stibil (2 mandates), Franc Krmelj (4 mandates) and Joze Kuzma (1 mandate). Currently the president is Samo Novak who is leading us on the established path. The fish farm owned by the club was in 1950s small as all the fish were distributed into three pools. The first fish farmer was Tone Pregelj who was also a professional fishermen at the time. Fishing club Bled visiting Austrian fishermen. 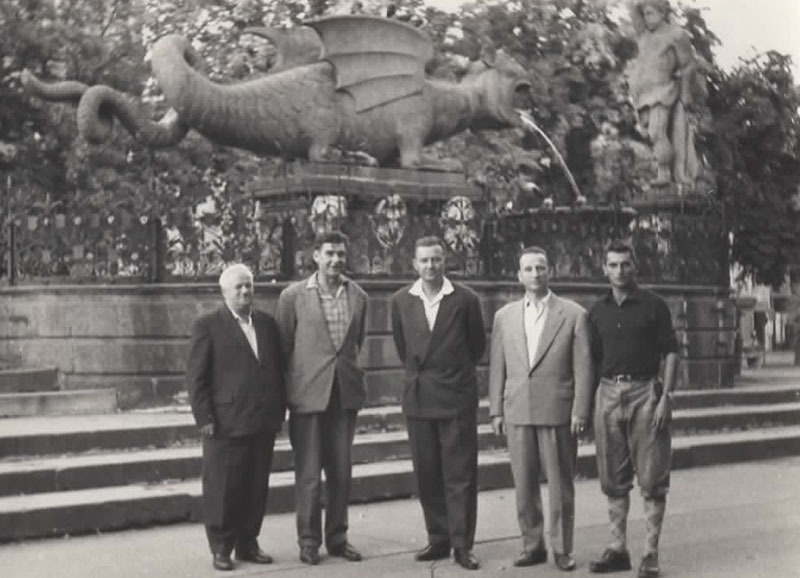 Photo was taken in Klagenfurt at around 1965. 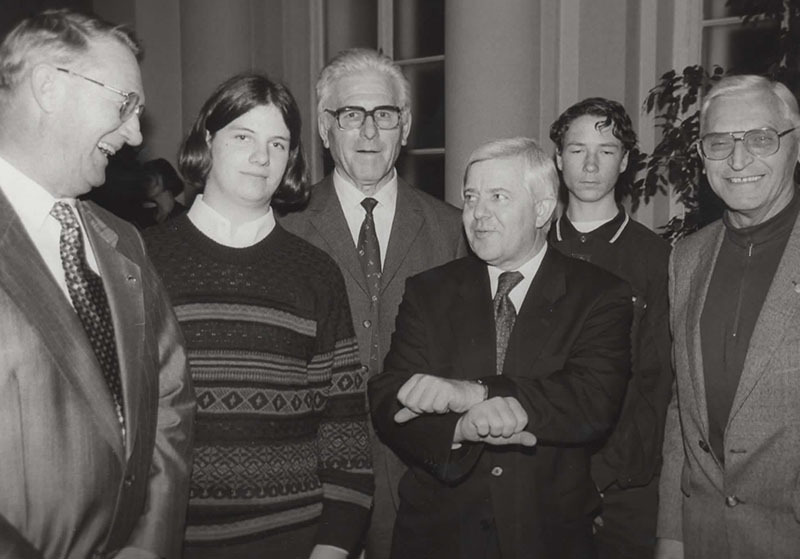 Standing from left to right are: Polde Rozman, Nande Mohar, Ludvik Bem, Franc Bregant, Zdravko Stibil. 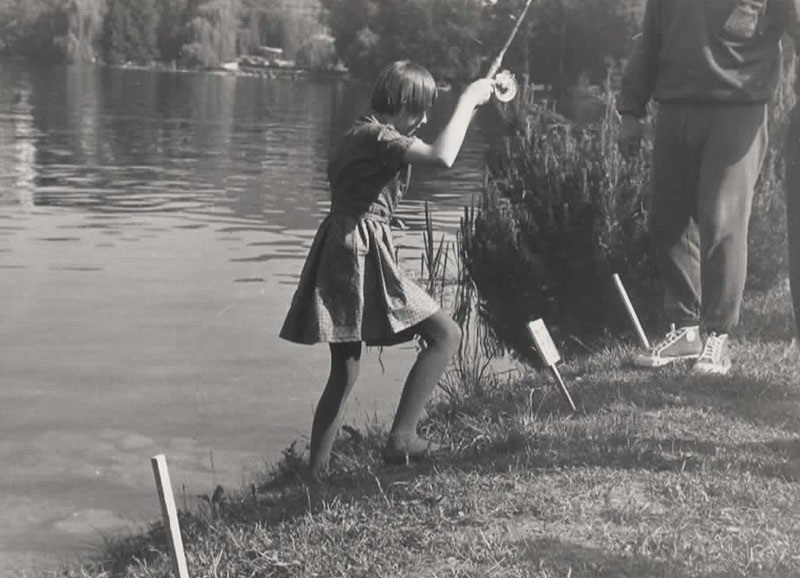 It is a long tradition to host a competition in Bled fishing district. In the last years there have been around 100 fishermen per year coming from around Slovenia and abroad, thus making it an international competition. In 2017 we counted already the 58th Cup. Fishing club Bled was founded in 1953. The club was further divided into two segments, namely Lake Bled and Sava Bohinjka river. At this early stage there were sixteen to eighteen mainly younger fishermen in the lake segment and roughly twenty older members in the river segment. ” When new pipeline system for bringing additional fresh water into Lake Bled was in the first stage of development the construction workers were unable to sunk the pipes as they were floating on the surface. Help was searched for at the well renewed Institute for hydraulic research in Ljubljana. Several experts came to Bled performing measurements and calculations for several days but were unable to come up with the solution… but all it took was an easy solution for the price of one meal. Local professional fishermen and fish farmer Pregelj Tone offered his services, and asked for a meal, if he fixes the problem. He drilled holes into pipes, thus letting the way for air to go out. All the pipes were sunk in the next three hours. The only unanswered question to the day is if Tone ever got that promised meal. Current management was elected in the spring of 2016 and put the trust of the local fishermen into the hands of Samo Novak and the team for the third time in a row. The main highlights for the future are building on the foundations and keeping the course, encouraging the team work, and including and raising young fisherman. Further, ecology will be given a high priority. 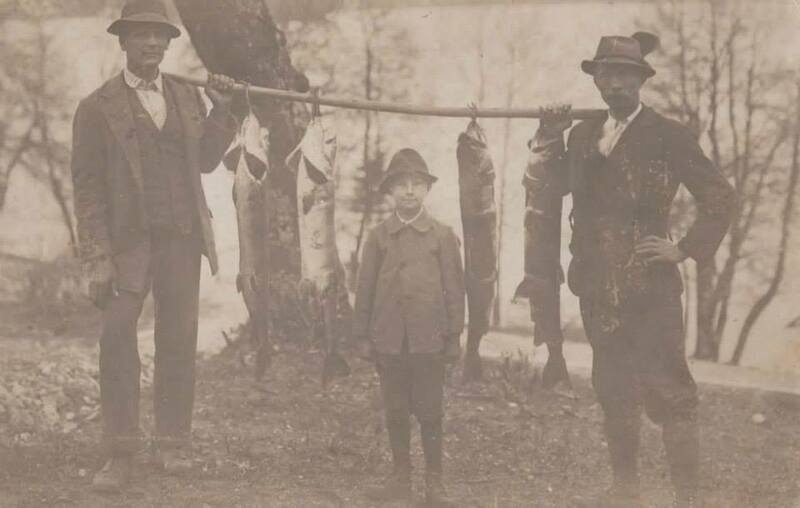 Bled fishermen are proud of their long-lasting tradition reaching back to 1880. Current state of Lake Bled and Sava Bohinjka river, and their fish population is a reflection of several generations’ fishermen effort and knowledge. The unique organisation of fishery in Slovenia is recognised and also envied around the globe. However, it is also an obligation to follow the principles embraced a long time ago. The formation of fishery in Slovenia as we know it now has its roots in Austrian-Hungarian empire (large portion of Slovenia was part of the empire). Fishery club in Vienna invited Slovenian (Carniola was the name at the time) fisherman to form a fishing section in Ljubljana. 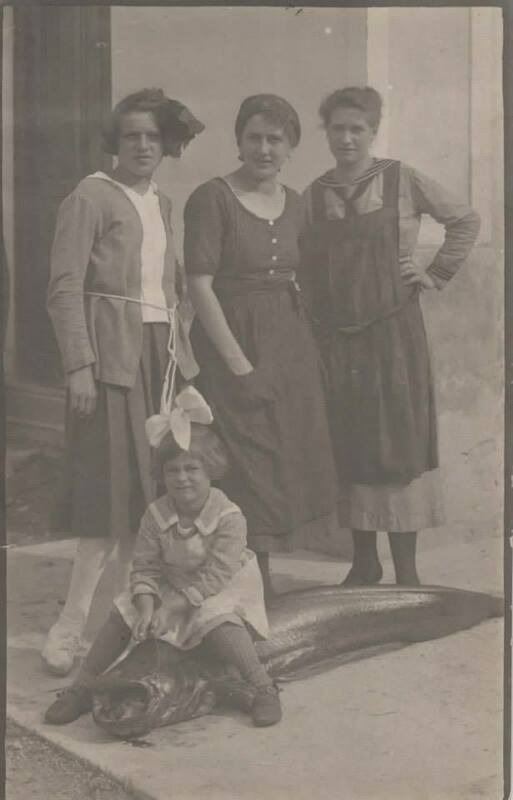 At the time the rules allowed Slovenian fishermen only to be a part of Vienna fishery club. 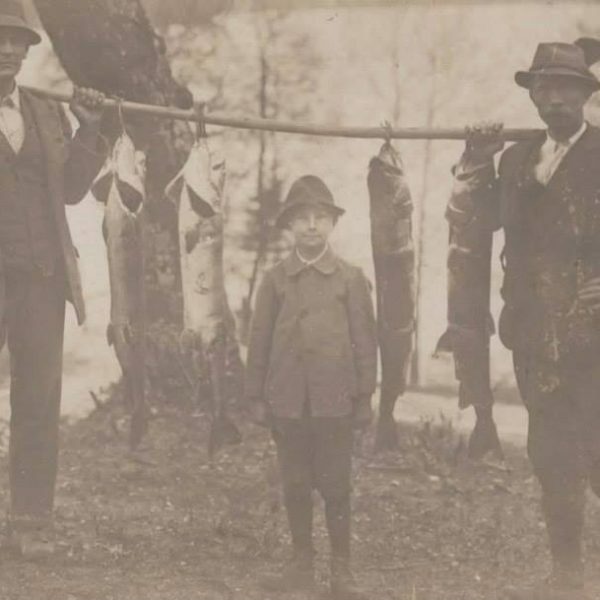 Thirty fishermen from Slovenia responded and Slovenian Nation newspaper reported that on August 21st 1880 the Ljubljana’s section of Vienna fishery club was formed. There are no actual evidence that the formation actually took place, but facts rather suggest that just the initiative to do so was taken. The truth is that the fishermen in Slovenian had no common view on how to proceed, whether to form own fishing club or to find existence under the sponsorship of Vienna fishing club. 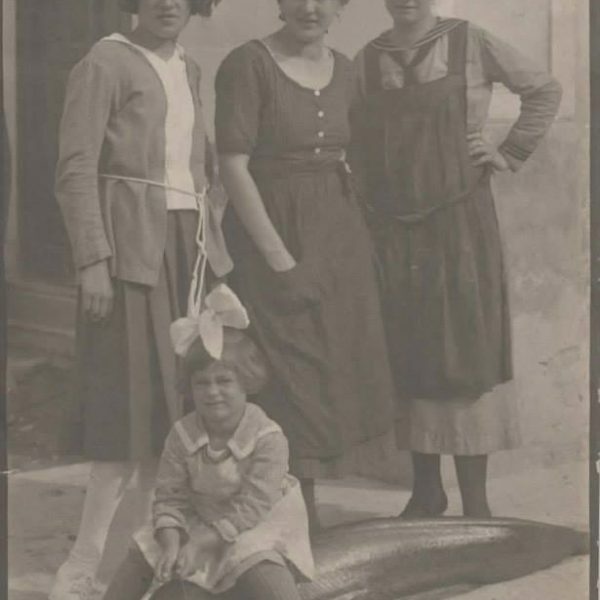 The Gordian knot was cut just a few months later when Vienna fishing fishery club changed the rules which allowed independent fishery clubs around the Austrian-Hungarian Empire. 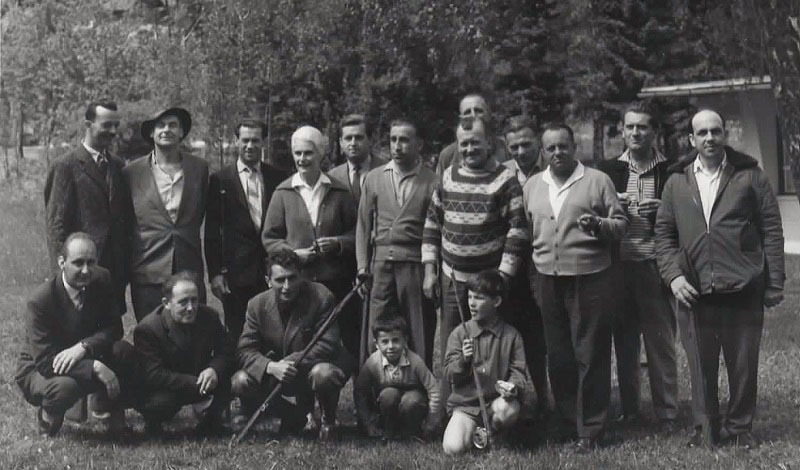 Carniola fishery club was formed on December 1st 1880. Following the protocol, Vienna fishery club was notified and regional government approved the rules of new fishery club on December 12th 1880. On January 17th next year the Founding Assembly took place, hence year 1881 is marked in Slovenian fishery as formation of organised fishing. Rajmund Kastelic was the first president of the fishery club, while important role in the early years, and also later on was played by prof. Ivan Franke (1841-1927). The latter is especially renowned for doing pioneering work in fish farming, research, education, and for his publications. Prof. Franke is also the author of the first fishing related monography in Slovenian language »Fishing as an economy« published in 1886. Further, in 1888 he divided the Carniola rivers into fishing districts, and in 1889 he presented in Vienna the fishes population map of all the Carniola rivers. 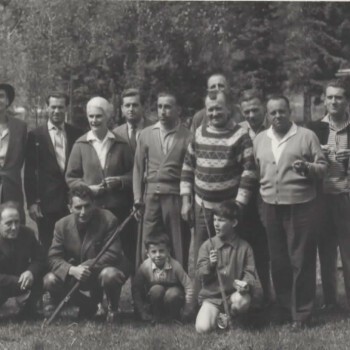 Carniola fishery club was active for ten years. Following new laws and legislations in 1888 the club was disbanded and its role was overtaken by the fishing department of the Carniola Farming trading company. The formation took place in 1890, and was led by prof. Ivan Franke. 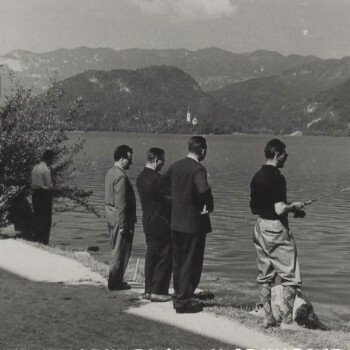 The fishing competitions in the Bled fishing district started in 1959 when management member of fishery club Bled lake Nande Mohar presented his idea of competition on lake Bled. 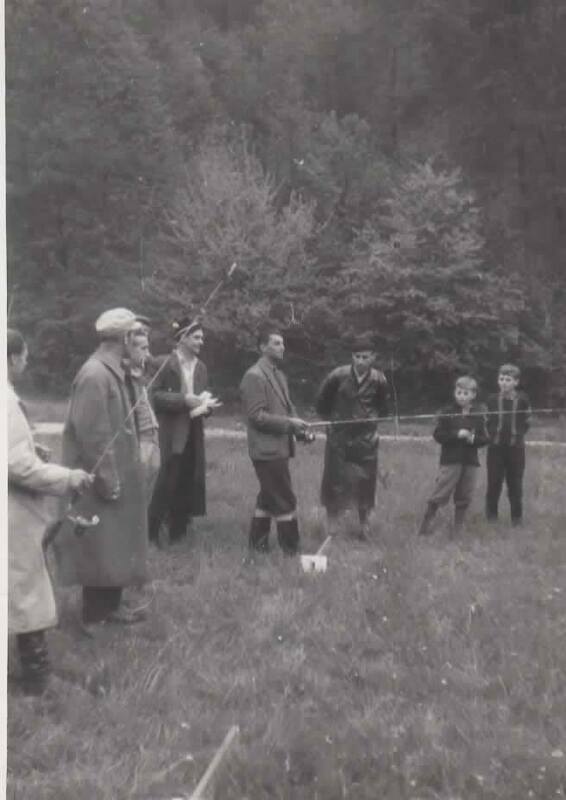 Due to high attendance of fisherman (122 participants) the competition fishing segment of the 1st Bled Cup was approximately 1 kilometre longer then nowadays. So began the tradition of fishing competitions in Bled. Every first Sunday in June fishermen gathered and competed in friendly spirit and companionship. After a few years the competition was moved to first weekend in July due to possible unstable weather conditions in June. 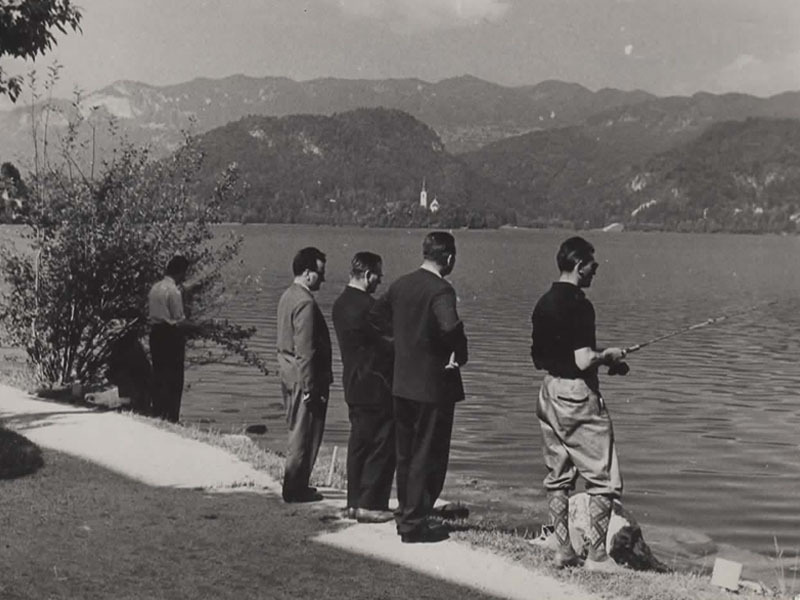 The tradition was broken only in 1962 due to mass fish die-off in Bled lake, hence the competition was cancelled. There have been a few changes through the years though the major one was introduced in 1970 by Zdravko Stibil, at the time the president of the fishery club Bled. 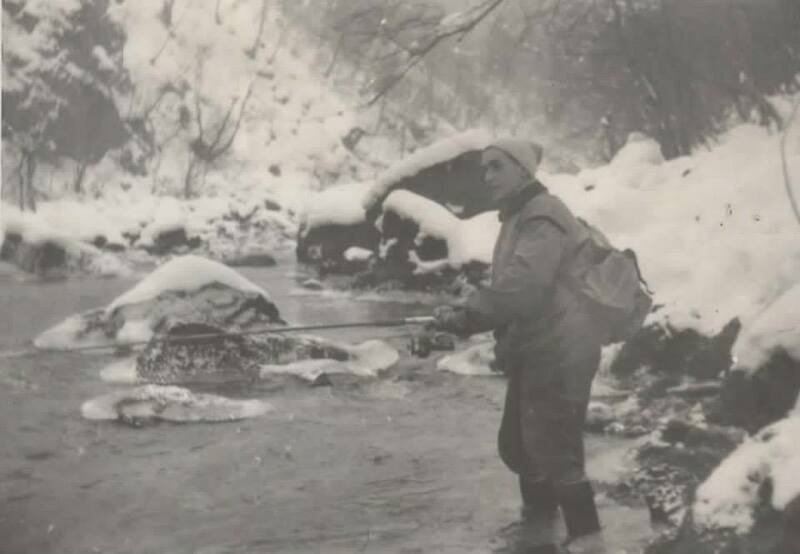 Under his patronage competition was extended to Sava Bohinjka river. Ever since the competition takes place on both the river and the lake and the winner of the Bled Cup is the best fisherman of both disciplines. We are proud to say that our competition has a long tradition so we find it an obligation to carry it on. Good organization of competition is well recognized and attracts high number of fishermen. In the last years there have been around 100 fishermen per year coming from around Slovenia and abroad, thus making it an international competition. This would not be possible without current fishery club Bled management, head of competition and all volunteers who give their all for each year so competition can be on highest level. 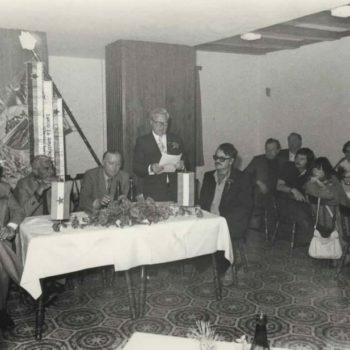 Zdravko Stibil came up with idea of Bled casting division while participating in CIPSA congress in 1970. This was onset of Bled casting division which officially took off next year. First competitions took place on Bled football court. By invitation of Ribno tourist organization, competitions were moved to Ribno and new casting court was built in only one year. Casting division performed well and first participation in international competition resulted in winning medals. Medals won Jure Jan and Gregor Miko. The next year fishery club bled hosted for the first time tournament as part of European Cup in Casting Sport. Following this event fishery club hosted Junior European Championship in Casting Sport, World Championship in Casting and European Championship in Casting. 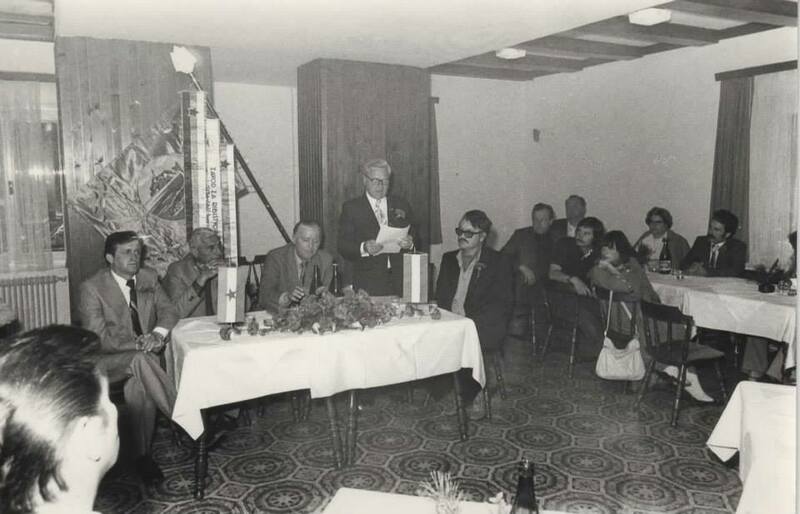 Besides aforementioned championships fishery club Bled hosted 9 tournaments of European Cup as well. The World Championship which was very successfully hosted by fishery club Bled still holds the record of the highest number of countries participating in the World Championship, i.e. 32 countries participated. We are proud of Gregor Miko who took the 9th place among 170 participants. 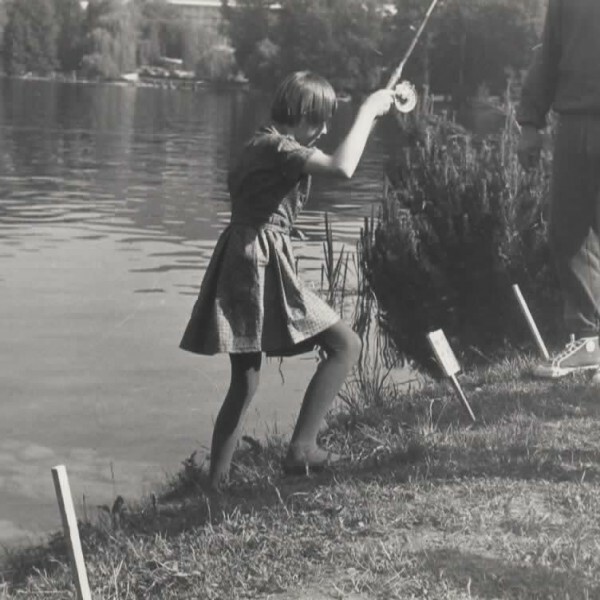 Despite all successful tournament and championship events organized by fishery club Bled new generation of fishery club Bled members does not follow footsteps of their precedents. But hope never dies and we have faith that in time our casting division will rise again in all its glory.